Many people will tell you that Burger King’s Twitter account being hacked is negative for their brand, but let’s look at the numbers. There was a lot of buzz yesterday about Burger King’s Twitter account being hacked. 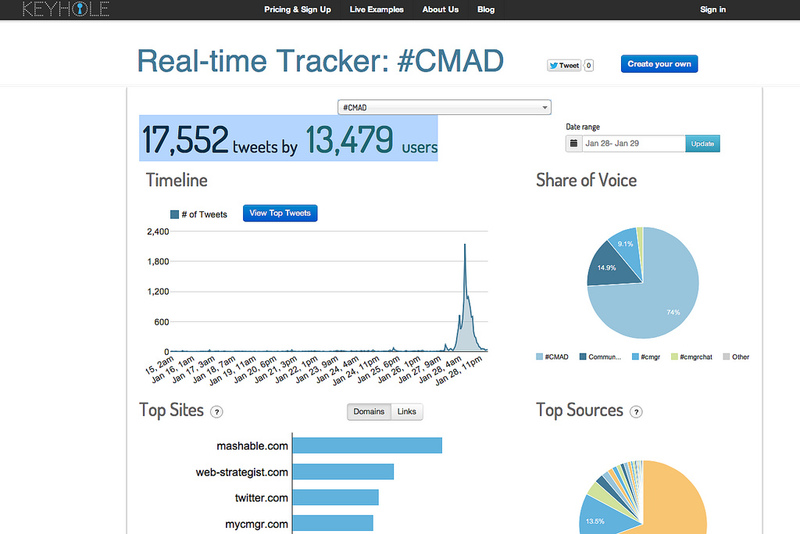 We kept track: 146k users sent over 230k tweets (and counting!) talking about it. The account also gained over 20k new followers. Vine launched a week ago today, yet has still managed to swing to the top 10 free apps in the App Store, and has taken the number one spot in the Social category. But how does that measure up against other Twitter-integrated video sharing services like Socialcam, Cinemagram, Telly and Viddy? Philippe Dubost is a web product manager who really wants to work for Amazon. So, Notre Dame’s star quarterback Manti Te’o had a girlfriend. And she died. Sort of.